Developer Crystal Dynamics, who was behind 2013’s great Tomb Raider reboot and is now putting the finishing touches on the upcoming Rise of the Tomb Raider, has announced that musician Bobby Tahouri will be composing the music for the game. Tahouri is something of a movie and TV series veteran, having written music for big movies like Clash of the Titans and Iron Man, and also for HBO’s megahit Game of Thrones. And now Tahouri becomes another Hollywood composer to lend his talent to a video game (other big name composers like Hans Zimmer have scored video games like Crysis 2), which is a great thing, as these days video games rival the big Hollywood productions when it comes to budgets and production values. And Rise of the Tomb Raider is definitely one of the most eagerly awaited games of the holiday season, after all, 2013’s reboot is the best-selling Tomb Raider game yet, having shifted more than 8.5 million copies to date according to GameSpot. But Rise of the Tomb Raider has also generated a bit of controversy, as the fact that it is a timed exclusive means that PS4 and PC owners won’t get to play it until 2016. The game is also laden with microtransactions, which in my book is not that great a thing, as this ‘pay for bonuses’ thing hardly results in a better game. But hopefully Bobby Tahouri’s music will add to the experience of playing Rise of the Tomb Raider, making it a more enjoyable and atmospheric game. As the composer himself said on the Xbox website: “Lara is someone who embodies an indomitable spirit, and crafting music to accompany her on her journey has been a fantastic experience”. And it is also noteworthy that the game will be one of the few games to feature procedurally generated music. That is, the game has a system that analyses Tahouri’s music and generates new music on the fly based on his compositions, making each play-through different (musically speaking…). 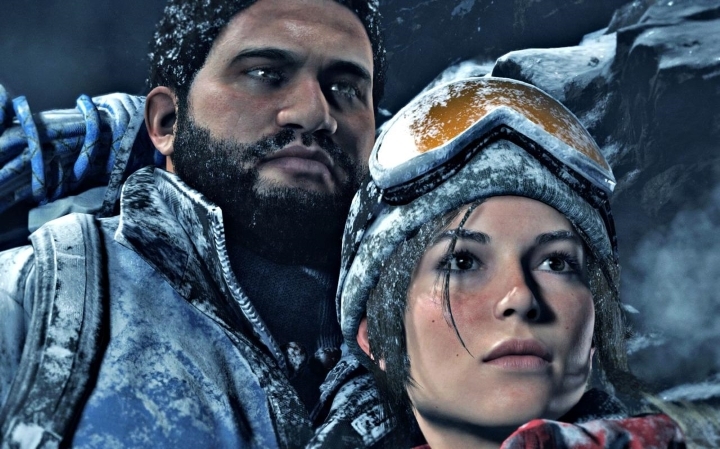 And the fact that Bobby Tahouri’s music will feature in Rise of the Tomb Raider will likely make Lara Croft’s latest adventure better for gamers, and hopefully developer Crystal Dynamic’s follow-up to their 2013 smash hit will be one of the highlights of this holiday season. Note: Rise of the Tomb Raider will be released on November 10, 2015. The game will be available on Xbox One and Xbox 360. The PC and PS4 versions will be available in 2016.